The end of the month brings some good treats to car-lovers. The SEMA show begins in Las Vegas on October 30th. 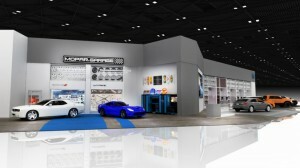 Running through November 2nd, the show will be the place where Mopar plans to give a show of more than 20 specialized models. 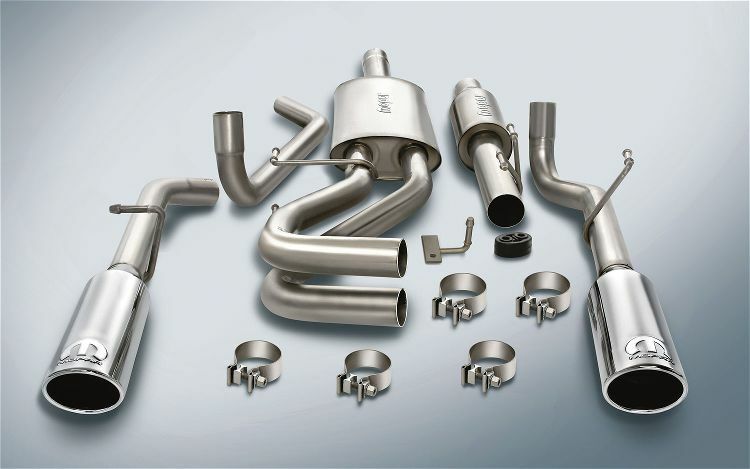 Everything from Jeep to Dodge and even Fiat will be getting that extra Mopar touch to look and performance. Nitrobahn has more details on the unveilings that are being planed by the parts company. No official pictures as of yet, so far the only information given so far are teaser renders of five cars. 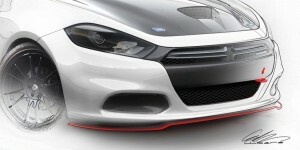 The cars that will be displayed on full come the SEMA show are the Fiat 500, the Dodge Dart, the 2013 Ram 1500, and the Dodge Charger. Also planned for the show is a golden Jeep Wrangler that was designed by Devan Ninov. This Mopar designed Jeep will have wide fenders, a Warn winch, and a push-bar in front. The Dodge Dart looks to be the most exciting of the bunch. The body teased to be a white exterior along with what possibly looks like a functional hood scoop, a carbon fiber front splitter, and a tow hook. There’s a hint that this may just be the SRT version of the Dart due to a red chin spoiler under the bumper. Keep your eyes peeled towards the end of the month to see more details when the SEMA show finally begins. Until then, check out our parts and service specials that we offer at Bayside Chrysler Jeep Dodge. Do some shopping on the Mopar E-Store available on our website. Be sure to like our Facebook page and follow us on Twitter to see our specials as they happen! The Dodge Viper is one of those cars everyone would like to put on a pedestal to show off. It’s quite the looker, one that really makes the head try to turn all the way around to follow as it speeds down the streets. Dealers want nothing more than to have one front and center for all to see to entice them in through the doors. There’s a problem with that, unfortunately, as not a lot of dealerships will be getting their hands on the super car. Of 2,300 US dealers, only 100 to 150 should expect to see the hot sports car come into the lot. An article on the Detroit Free Press illustrates the mindset of dealership owners about the news that the Viper is finally coming. “It’s the image. I want to be able to say I have Viper,” says Chuck Eddy, owner of Bob and Chuck Eddy Chrysler Dodge Jeep Ram in Ohio. It’s the way many feel about it, even with the knowledge that the pricey sports car isn’t going to sold in large quantities. Dealers are starting to receive letters from Chrysler this week to let them know just how to get the Viper at their dealership. The first requirement “Is first of all, to have the fire, the passion. That’s the unofficial requirement – that you have a love affair with the cars and you just love fast cars, “ said Ralph Giles, CEO of the SRT brand. To get a Viper, the dealer must pay for two agreements, totaling $25,000. 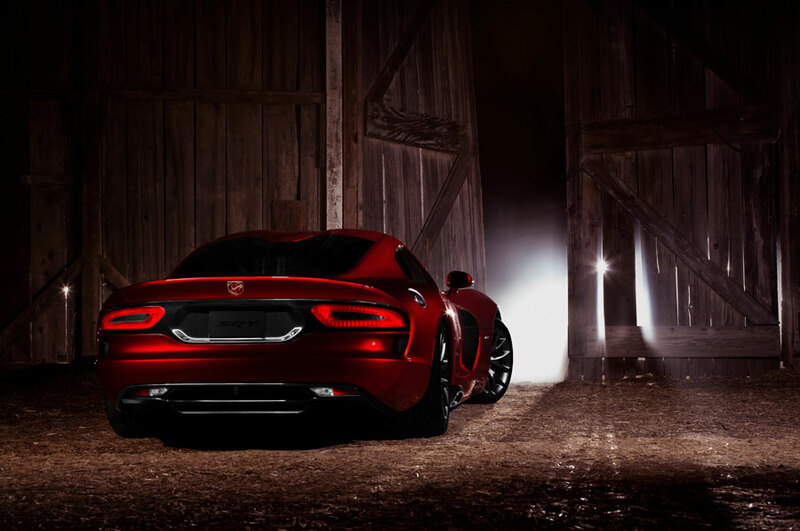 The first agreement is for a special certification for the SRT line up. 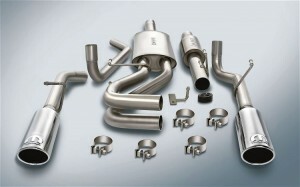 For doing this, the dealer will also get SRT signs, logos, and service training for SRT models. It also gives them a full day at the track with professional drivers for three members of the dealership’s staff. That’s what $5,000 gets the dealer, the other $20,000 is for training, service tools, and track time. 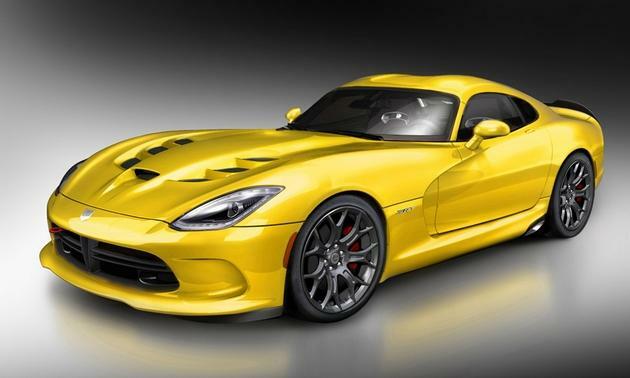 The Viper SRT will have a small amount made with only about 2,000 per year. Allocations of the vehicle will be determined mostly by the demographics of the area to see how much demand there is for exotic cars. Chrysler also wants to make sure that when someone comes to buy a Viper, that the person they talk to really knows what they are talking about. You can go online to view all the parts and service specials that Bayside Chrysler Jeep Dodge has to offer. Make sure to also like us on Facebook and follow us on Twitter for more deals and savings. The Chrysler SRT division has been making a big name for itself of late. The line-up they have been presenting this year is nothing short of impressive. From the Jeep Grand Cherokee SRT8 to the Dodge Charger SRT8, they have been giving Chrysler models some added boosts in performance and style. The only thing that SRT really hasn’t done of late is make an original model. 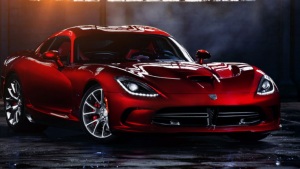 They have recently been handed full control of the new 2013 Dodge Viper, but the company is looking to branch out some more. In order to build their brand, SRT is starting to play with the idea of creating original creations. The Viper will be the first out of the door, with a new model in the planning phase. The one they are still imagining is a Mustang/Camaro that is being referred to as the Barracuda. This new vehicle is being styled to replace the Dodge Challenger. Two cars isn’t enough though. 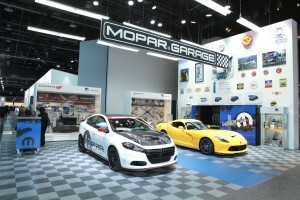 Motorauthority.com is reporting that SRT is looking to add a third model to their line-up. It’s all just rumors and speculation at this point, but the one that seems to be picking up steam is a possible revival of the Dodge Demon roadster. As of right now, anything is possible, but with the recent showings of the SRT line-up, I can only imagine that it’s going to be stellar. Check out the full showrooms of all the makes and models of cars at Bayside Chrysler Jeep Dodge online. 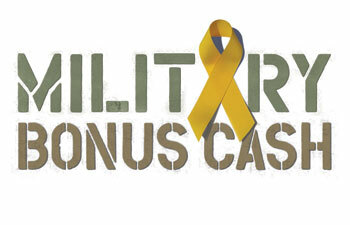 Be sure to like us on Facebook and follow us on Twitter.